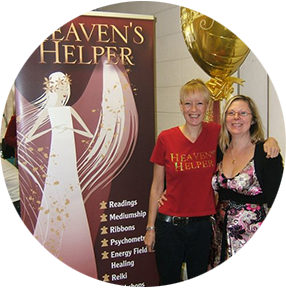 HEAVEN’S HELPER offers Readings, Healing, Training, Psychic events, Private parties, Talks and Stand up Mediumship demonstrations. 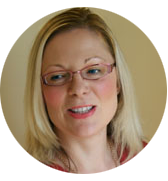 Psychic Medium, Healer and Teacher. My skills and abilities allow me to do several things during a Reading or Stand up demonstration. Connecting you to your Loved Ones in Spirit and giving you information and messages from them to prove they are still with you and willing to help and comfort you. 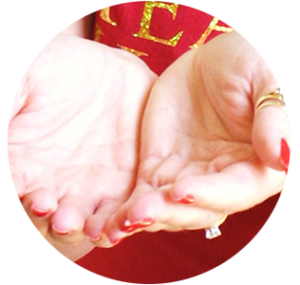 I do my Mediumship in private readings , stand up events and in Spiritualist churches. I SEE Spirit and the things Spirit show me , for example, places, belongings, people. I HEAR Spirit and Guides and am able to pass those messages on to you. I FEEL Spirit and energy, for example, if a person passed with a heart condition, I will feel that in my chest area, or if you have a painful right knee, I can feel that in my right knee whilst I am with you!